I would estimate I have been through 5-10 gloves this year – from the synthetic all-white FJ, the black dura feel Nike gloves, and on to the durable Bionic golf gloves. 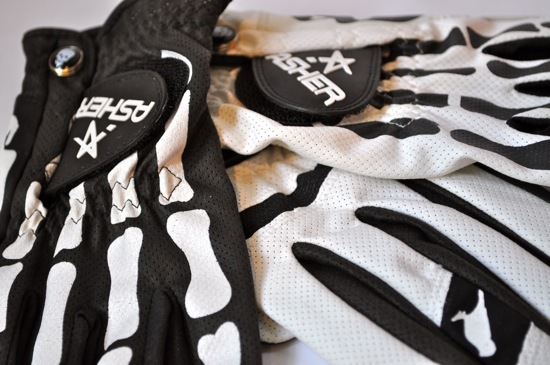 The Asher gloves are a welcome change and they absolutely make a statement. Playing at the exclusive Greenbrier Resort in West Virginia was the perfect opportunity to bust out the new cooltech deathgrip glove from Asher. With a skeleton print outlining the fingers and a skull on the palm of the hand, it resulted in double glances from the club members and staff through-out the day. 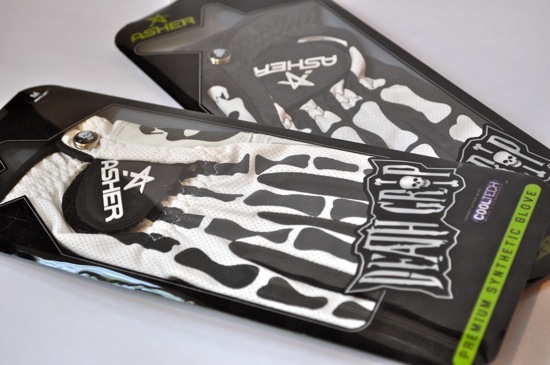 Asher has provided a full line-up of gloves that break from the status-quo with alternative prints and edgy designs that show that golf doesn’t have to be a boring game with traditional styling. 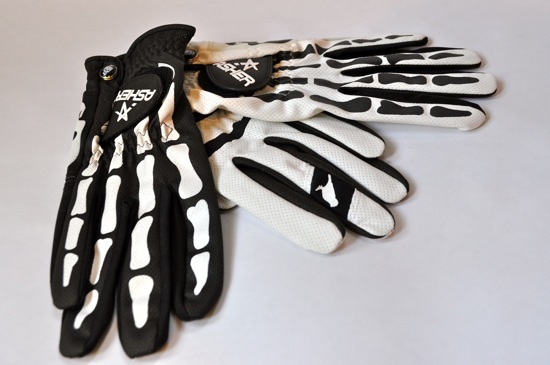 These gloves are closer in look to snowboarding and motocross gloves while still using good technology to make sure that your golf game is at its finest. If you live where the humidity and temperatures cause you to change gloves once or twice a round (like here in the South) – I can certainly recommend this glove. 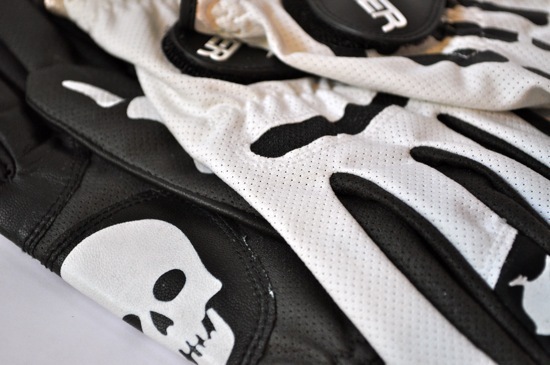 The Cooltech breathable synthetic leather makes these gloves a pleasure to use. 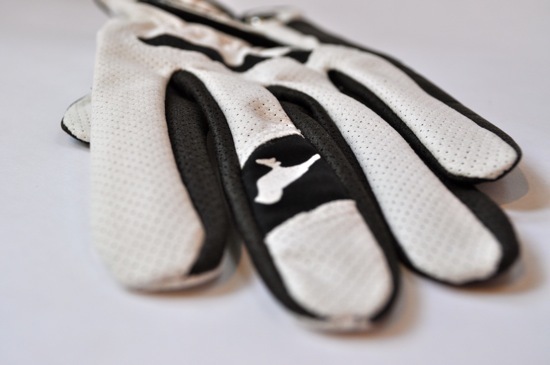 The gloves are light and and will certainly make you stand out from the typical golfer. This is the glove the next generation will be sporting on tour. If you would like to see more pictures of the Asher Gloves, you can check out the Asher Glove photo album that we have posted on facebook.